There are plenty of gripes about the humanitarian system, but most of them boil down to money. According to the UN’s emergency aid coordination body, OCHA, less than one-fifth of the US$19.44 billion required for humanitarian response this year has been funded, creating frontline cash shortages and spending cutbacks across the board. With protracted conflicts in Syria, Iraq and South Sudan driving record levels of displacement, migrant crises in Europe and Southeast Asia, and a string of natural disasters, most recently the earthquake in Nepal, demand has never been greater. And as a result, the rising cost of responding to these growing needs – and how to plug that funding gap – is dominating debate in the aid sector and is likely to become one of the key themes at next year’s World Humanitarian Summit (WHS). In May, UN Secretary-General Ban Ki-moon set up a high-level panel to come up with solutions for a more timely and predictable system of humanitarian funding, and to suggest ways that resources could be deployed more effectively. Its nine members met together for the first time in late June and they are due to report back ahead of WHS next May. A key challenge is how to “grow the pot” and source more money for humanitarian response. “The donor base must clearly expand and we need to make the private sector a more predictable partner for funding and for response,” new OCHA chief Stephen O’Brien noted at a recent UN event on humanitarian financing. Oil-rich Gulf states like the United Arab Emirates, Kuwait and Saudi Arabia, who have been steadily increasing their spending with recent large donations to the UN in Iraq and Yemen, are also being tapped for more money. Barnaby Willitts-King, a research fellow at the UK’s Overseas Development Institute (ODI) think tank, welcomed the “timely” formation of the UN panel on humanitarian funding, especially its diversity, with members drawn from the private sector and the so-called global South. But, he cautioned, “These are problems that have been looked at for many years. There are no easy answers. “My concern also is that we are putting too much hope on plugging the funding gap from donors like the Gulf states. They do sign big cheques, but they don’t always do so in a predictable way,” he told IRIN, adding that the private sector was also not necessarily the panacea it was being made out to be. Les demandes du secteur humanitaire sont en hausse, mais ce n’est pas le cas des financements. Comment peut-on combler ce fossé ? 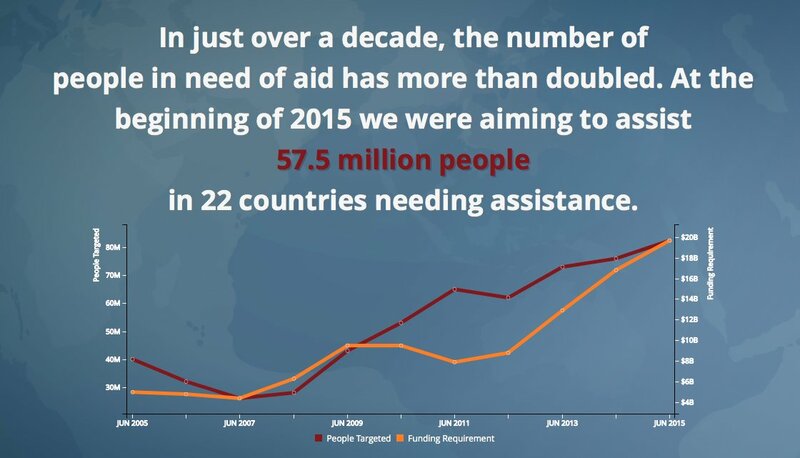 Demands on the humanitarian sector are growing, but funding is not. How can the sector bridge this divide? In addition to finding ways to grow the funding pot, at the heart of the debate is a also a call to change how – and by whom – aid money is spent. It is time, many argue, for large “Northern” donors like the United States, the UK and the European Union to loosen their grip over the humanitarian system and devolve more money and power directly to local and national organisations. According to the 2015 Global Humanitarian Assistance Report, published by UK-based Development Initiatives in June, national and local NGOs received just 0.2 percent of the funding, half the 0.4 percent they received in 2012. Policy experts argue that giving so little money directly to local organisations – which are on the frontline of response – not only limits their capacity development but also underlines the paternalistic – or even colonial – attitude held by donors in the North and West, about aid actors in the global South. It means that how aid is delivered is still dictated by those who fund it, rather than by those who are on the ground actually working with the people in need. “Crises and needs are at the local level in local areas, yet the funding comes from foreign governments to largely foreign agencies,” complained Degan Ali, executive director of Nairobi-based African Development Solutions (Adeso), which is leading calls to set up a southern NGO network to help manage funding for local organisations. Anne Street, head of humanitarian policy at CAFOD, a leading UK-based Catholic aid agency, told IRIN that the humanitarian funding model “needs to change”. “Donors, the UN and NGOs need to have some bold conversations and start getting behind different options and testing out the different models,” she said. The Future Humanitarian Financing (FHF) initiative, part-supported by CAFOD, is among those calling for a major system shake-up. “Removing barriers and enabling local and national actors to access international sources of humanitarian financing should be an urgent priority,” it said in Looking Beyond the Crisis, a report published in May. “The FHF report was about sowing seeds; now we just need to water them and make sure that they grow,” Street said. The challenge, of course, is how to make that happen. One option is pooled funding, whereby donors give money to a central fund that is then allocated based on need on the ground, rather than a specific donor agenda. A number of country emergencies are now using pooled funding to speed up the release of money to agencies working on the ground. Launched in 2014 by UK-based Start Network, a consortium of international NGOs, the Start Fund is a type of pooled fund, focussing on sending money to organisations working in developing emergencies, which in many cases are yet to receive media attention or cross donor radars. 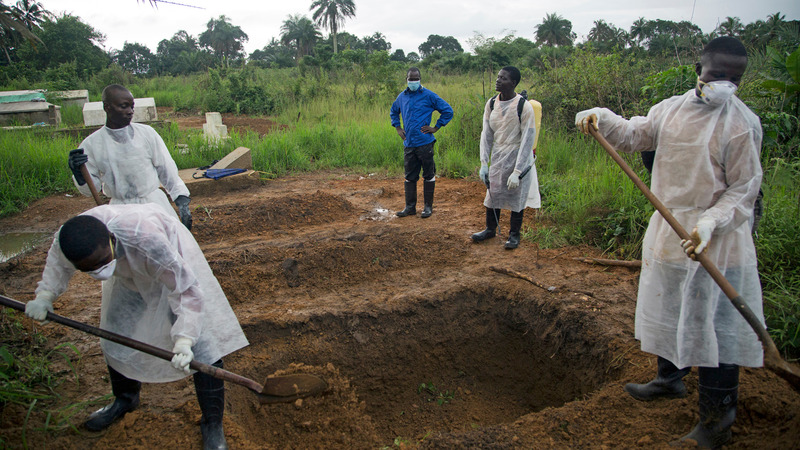 Start Network were able to mobilise quickly to get funds to Ebola-affected countries in Africa before the issue became a global media story and caught the attention of donors. Lowrie pushed back against calls for more money to go directly to local aid actors instead of via international organisations and UN agencies. OCHA is also understood to be working on reforming its approach to management of humanitarian funding, while there are growing calls from across the industry to promote more direct cash-based programming (instead of in-kind support) in crisis response. But how best to measure and manage these more direct approaches remains an issue. New research by the Local to Global Protection Initiative (L2GP), produced in conjunction with IRIN, reveals that large donors and agencies struggle to track aid money as it moves down the supply chain. There are fears that lack of accountability, perceived or otherwise, could put the brakes on the push to devolve more control and cash down the line to local organisations. “Given that we are all talking about the importance of local responses, it is fascinating that we cannot put a figure on how much is spent locally,” added Nils Carstensen, co-author of the L2GP research. Another question endlessly up for debate when people discuss aid funding is: where does humanitarian effort end and development work begin? “Humanitarian crises are inextricably linked to other factors including vulnerability, poverty, inequality and political and environmental fragility,” said WHS secretariat chief Jemilah Mahmood, writing in The Guardian newspaper. 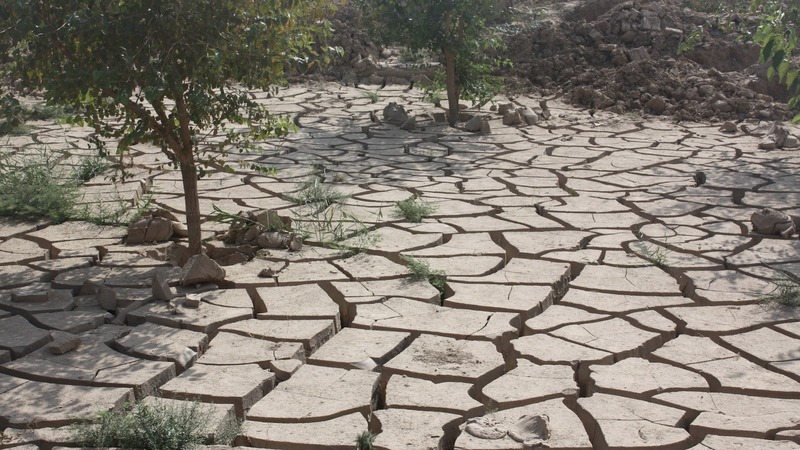 Is climate change a humanitarian or developmental issue? “The simple fact is that these protracted and recurrent crises cannot be addressed through humanitarian action alone,” she said. Noyes of Action Aid agrees. While Noyes said he believed there was an argument for development actors to be investing more, he also questioned the “divide” between the humanitarian and development response. “Many of us are on the delivery end of multi-mandate organisations. The donor pot itself very often comes from the same governments but it kind of gets separated in the middle and re-joins again,” he said. While different approaches abound, what is clear is that there is plenty of interest and momentum around reforming the system. “This is a hugely important moment in terms of humanitarian financing; there is a lot to play for,” said Street.